So today I woke up to 2 inches of snow and frigid temps. 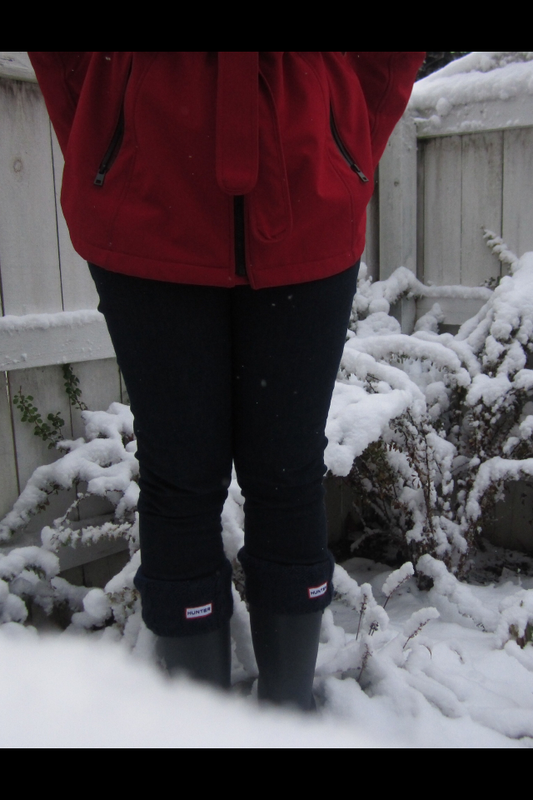 This definitely called for my Navy Hunters Huntress Wellies. Since there was snow it was a great time for me to try out my Hunters fleece cable cuff welly socks now on sale on the Hunters website. Don't you just love a good pair of Hunters? Not only are they good for the rain and snow, they are also a good fashion accessory. Sunday I went to Sally's Beauty Supply to pick up my favorite top coat Out the Door and came out with 4 new nail polishes. No worries they were on the clearance for $3 each. 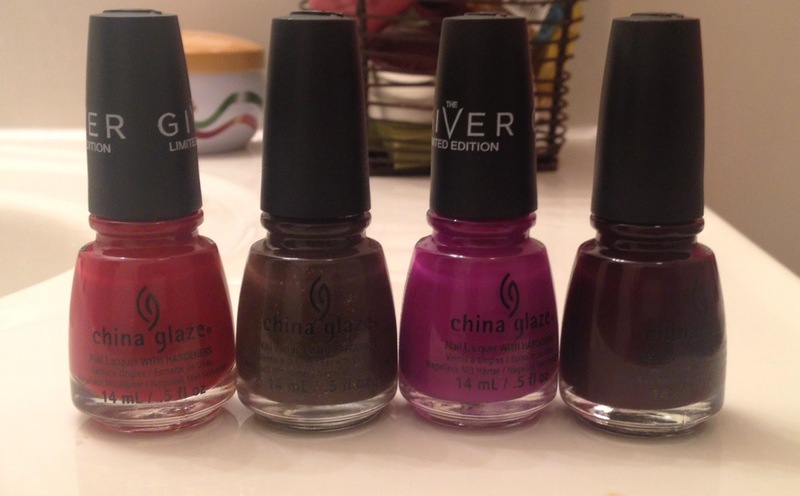 #NailPolishHaul Who can resist cute nail polish that is on sale right?! ?